No one wants pregnancy stretch marks. The good news is that they can be prevented. And if you already have them, they can be healed. Eating healthy and staying hydrated are important. But your skin needs a little extra support for all the stretching required during pregnancy. Our 100% Organic Breast & Belly Butter does just that! It is designed to keep skin supple so that it can accommodate a growing belly, but also to sooth any skin irritations that accompany pregnancy. 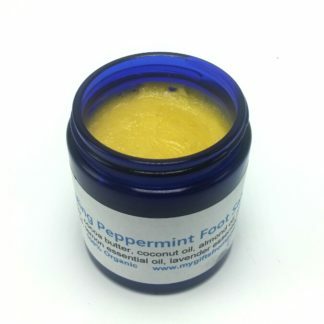 And it provides the necessary hydration and moisturizing needed for your skin to heal from any previous stretch marks. Raw organic mango butter is absolutely amazing for dry skin, rashes, psoriasis, eczema, dermatitis, skin cracks, and fights stretch marks like nobody’s business! 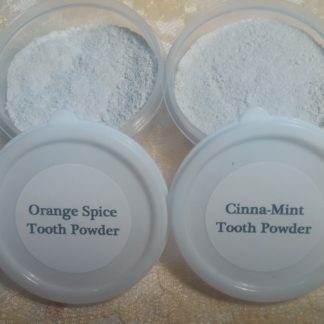 It’s also helpful in protecting the skin from the weather and UV radiation. Raw cold pressed extra virgin coconut oil nourishes and smooths the skin surface. It is naturally antibacterial, antifungal, and moisturizing. 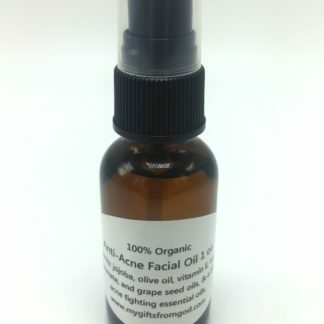 Organic vitamin E oil for it’s amazing anti-aging effects to help your skin’s ability to retain it’s natural moisture. Lavender oil is known for its anti-inflammatory, antifungal, antidepressant, antiseptic, antibacterial and antimicrobial properties. It also has antispasmodic, analgesic, detoxifying, hypotensive and sedative effects. Lavender oil is one of the most well-known essential oils in aromatherapy. Lemon essential oil has mild exfoliation properties, relieves muscle aches, swelling, inflammation, and headaches, promotes healthy circulation, and the citrusy fragrance even helps curb the appetite. 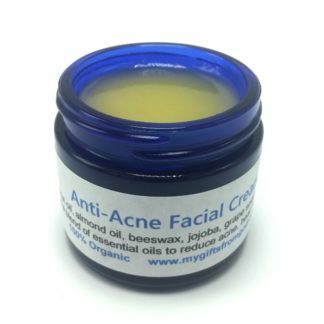 Ingredients: organic raw mango butter, organic extra virgin coconut oil, organic jojoba, organic vitamin E oil, and either lavender or lemon essential oil. Comes in a beautiful 4 oz amber glass jar to protect the fragile oils inside. 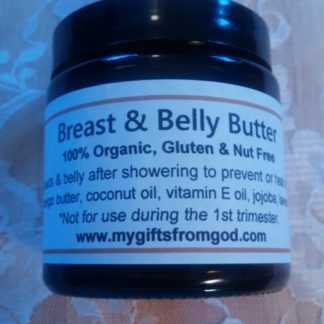 I am currently using the breast and belly butter and absolutely love this product. I use it everyday and am currently 7 months pregnant and still do not have stretch marks! 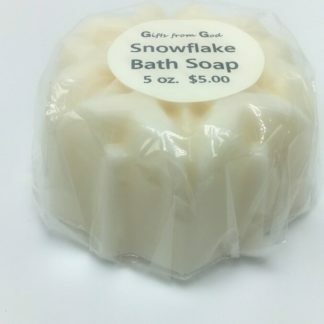 It is super soft and silky on the skin and I love the way it smells, I have the lavender one and it’s awesome!